Learning numbers is an important part of Kindergarten readiness. 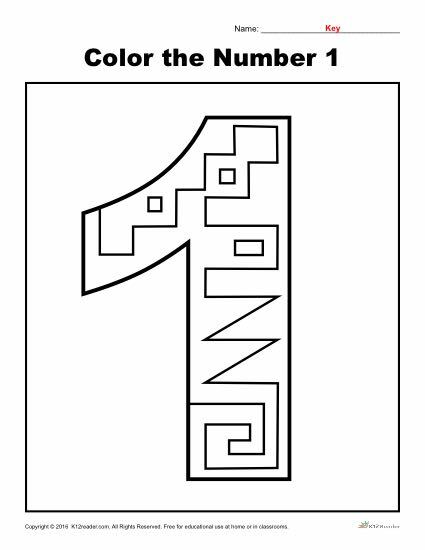 Students will get to color the unique patterns that make up a figure of the number one in this printable worksheet. This ‘Color the Numbers’ activity is perfect for Pre-K, but can be used where appropriate.